These earrings are so beautiful and unique. 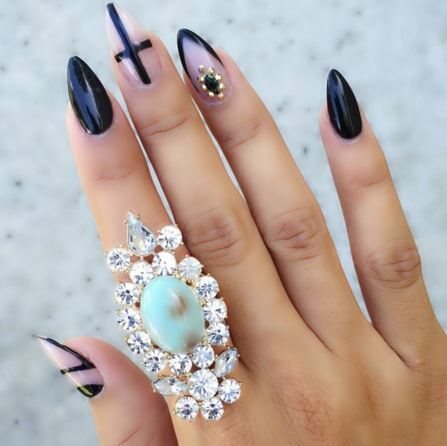 Wear these to a date night, wedding, or a nicer occassion to accessorize your beautiful dress or outfit. 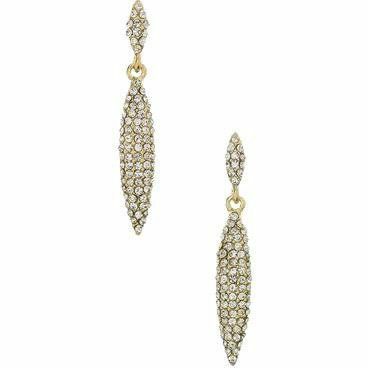 These earrings are just enough to add a touch of fancy to your outfit without overdoing it! 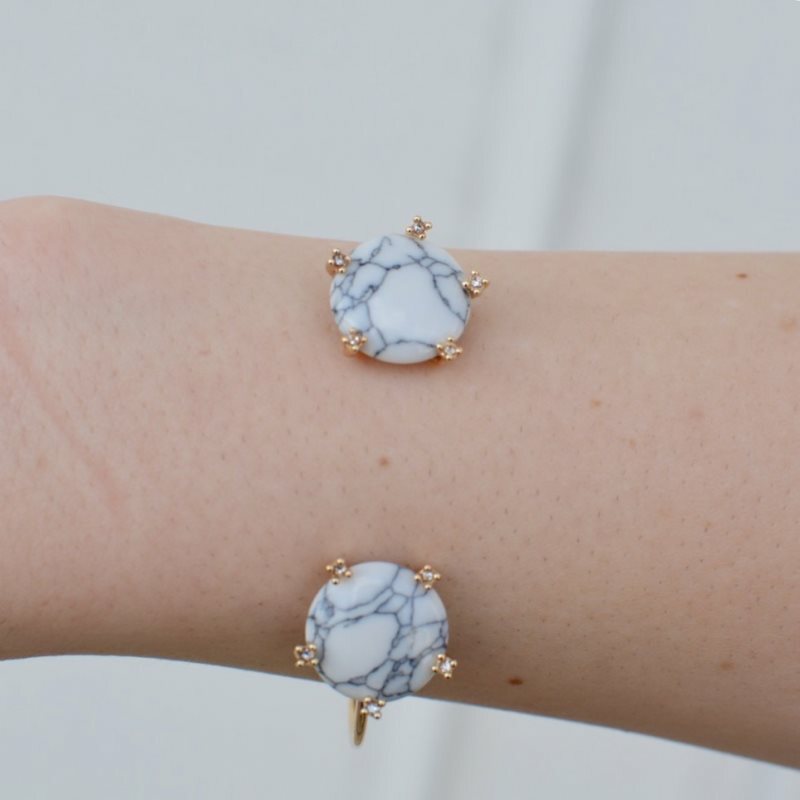 A beautiful gold bangle with white stone accents that you can wear anytime and anywhere. Wear it alone or layered with other bracelets! 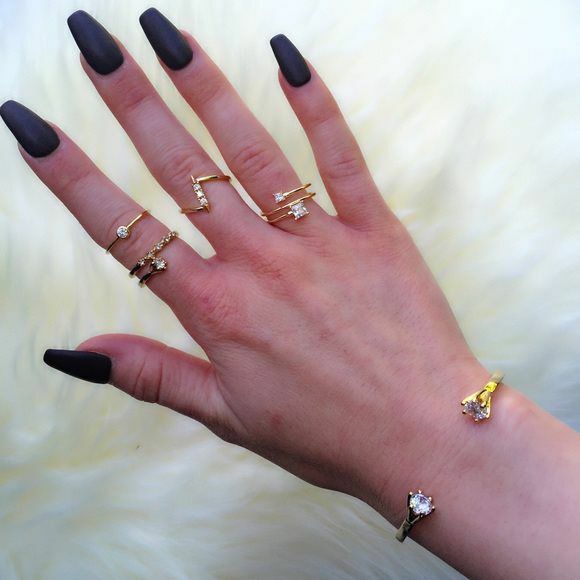 This GORGEOUS ring is a perfect staple piece for any glamorous outfit! This ring is so trendy and almost as beautiful as YOU❤️ the ring fits a size 5 loosely, sizes 6 and 7 comfortably, and since it is a bit stretchy, it will fit a size 8 as well!